Welcome to SpongeBob's world. We have links to some of the best SpongeBob stuff around. 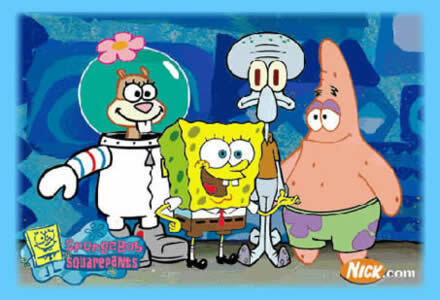 This site is dedicated to the serious SpongeBob SquarePants fans from all around the world.